If you have just moved abroad, making your house a home is an important first step towards settling in. 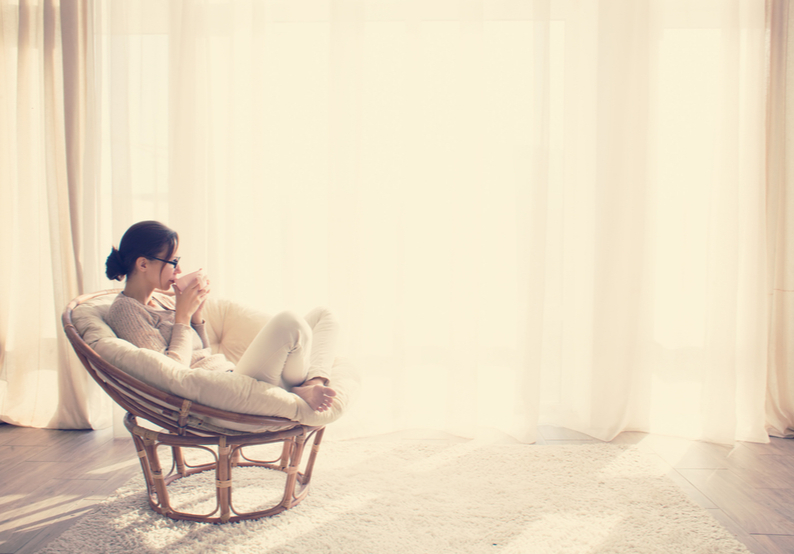 If you have moved away from family and friends, homesickness will be unavoidable - so the last thing you want to come home to is the drab interior of your rented accommodation or the questionable décor of previous owners. While you will no doubt love exploring your new surroundings outside of your accommodation, it is when you come home in the evening that you may start to miss everything that you left behind. This is why you will want to create somewhere homely and familiar to come home to, somewhere you can express your personality, and be yourself. Without spending a fortune on interior design you can follow these simple steps from Send My Bag to transform a house into your home. If you are struggling with homesickness, take a look at Send My Bag’s tips for curing homesickness. We also have a helpful guide to moving abroad. 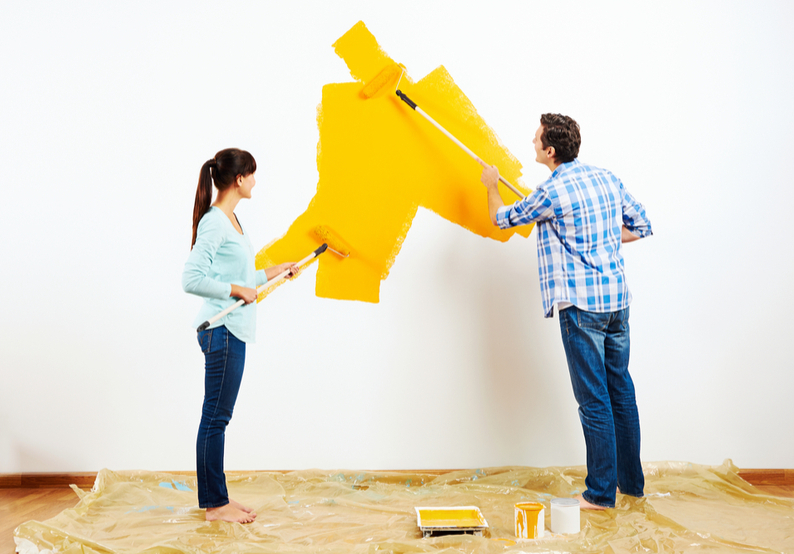 Set aside a weekend to paint your walls and thereby remove remnants of other people’s decorating tastes. Choose a colour that will make you feel calm and rested. Ideally you should pick one with warm undertones that will make your home feel cosy. A painting session will keep you active in the early days of your big move and is an excuse to play some music and do something practical to chase away feelings of homesickness. Give your home a splash of colour and a focal point by hanging a large piece of wall art. Choose something that reflects your personality and that makes you smile when you look at it. This could be a framed print, a plaque or even just a poster. 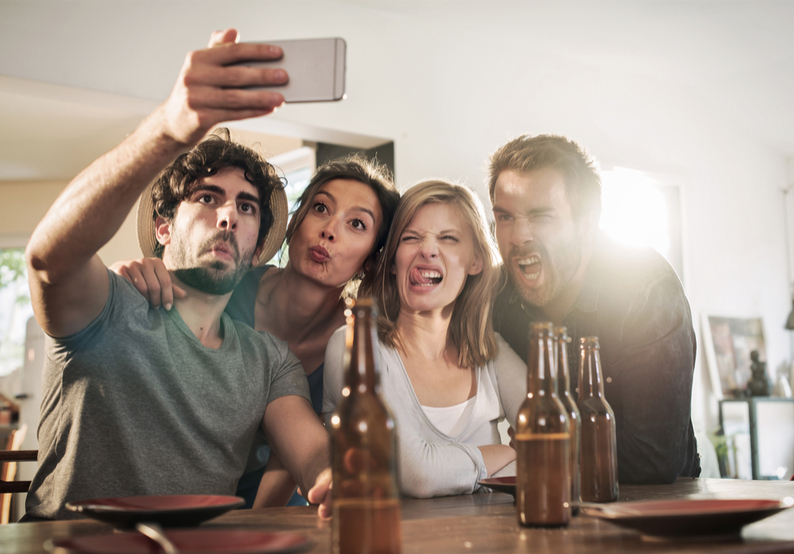 If you plan on entertaining new friends at your home, you may want to choose something that will act as a good talking point. As any guide to the Danish concept of hygge (loosely translated as a feeling of cosiness) will tell you, blankets, cushions and rugs are a must-have for any home wishing to create a homely vibe. So, load up your sofa and bed with cushions and throws and sink back after a hard day’s work. This is also a great way to cover up a sofa that may have come with rented accommodation, turning it into a fresh new piece. 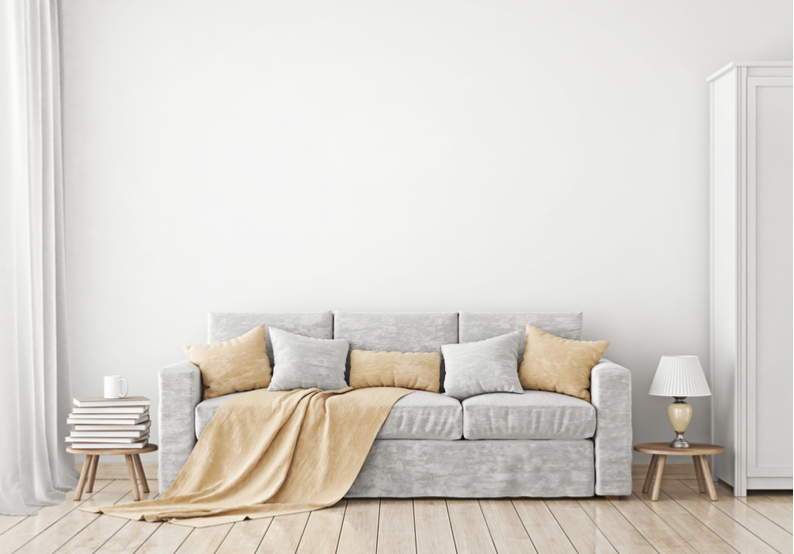 Placing items you have known and loved for years around your new house is a sure-fire way to make it feel more like home. It’s an easy way to stamp your personality on what, up to now, has been someone else’s home. Family and friends won’t feel so far away if you have pictures of them on show. Frame them up in stylish frames to add to the overall ambience of your rooms. You could also frame pictures of places you have enjoyed visiting, as a reminder of happy memories from the past, and as a reminder that you now have the opportunity to make new memories abroad. Choose a delicious scent for your house that you will associate with coming home every evening to your personal retreat. Achieve this with candles, diffusers or plug-ins. You should change up the scent you are using every now and again, once you have stopped noticing it. Perhaps there was a scent you used in your old home that you could replicate in your new accommodation to make it feel especially like home. Buy a few pot plants to add to your oasis. These will brighten up the place no end and give you something to look after. You could inject a little more colour into your scheme each week by treating yourself to a bunch of flowers when you go to the supermarket. There’s nothing worse than relying on a harsh overhead bulb as your evening light source. Waste no time in obtaining lamps to dot around the home so that you can vary your lighting depending on the occasion. 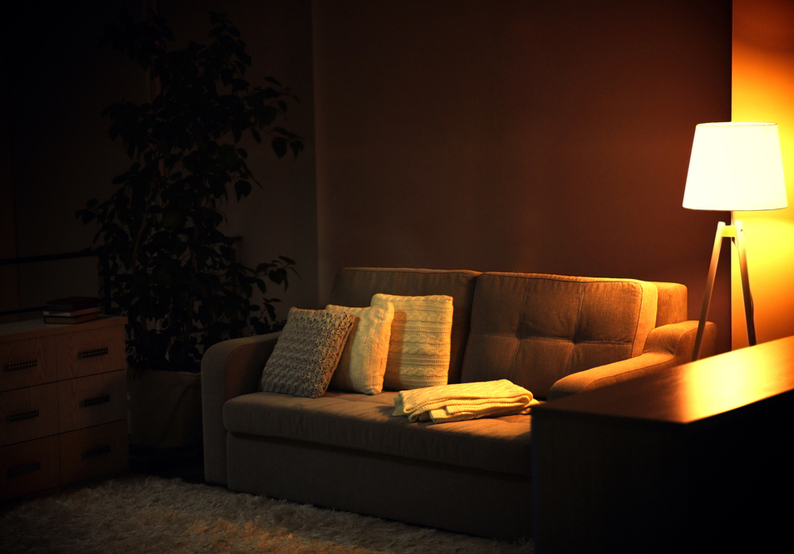 Use lamps with low wattage bulbs, as well as candles, to create a lovely calm atmosphere in the evenings. Create a little corner to call your own, where you can retreat to if homesickness gets the better of you. This could be an armchair in the corner of the living room, or a sumptuous bed covered in cushions. This is particularly important if you live with other people. Keep an emergency box near your personal nook filled with comforting foods and trinkets that will help to lift your mood. The best way to make a house abroad feel like home is to live in it. That means creating happy memories within its four walls, by entertaining guests for dinner, by having birthday celebrations there and by simply enjoying everyday life in a place you can call your own. The ever-growing number of smart phone apps means that you can go to study abroad with all the information you need at your fingertips. Instead of wandering aimlessly through unfamiliar streets or missing out on hidden gems just around the corner in your host city, you can go abroad fully equipped to make the most of your experience. Send My Bag has scouted out some amazing phone apps available right now that will make your time studying abroad a lot easier and a whole lot more memorable. To top it off, all of these fab apps can be downloaded entirely for free!